You have thought about it time and time again. Going to Tuscany has been on your bucket list for some time, but you keep telling yourself it will happen next year. When you look back, has next year turned into five years, or ten years? 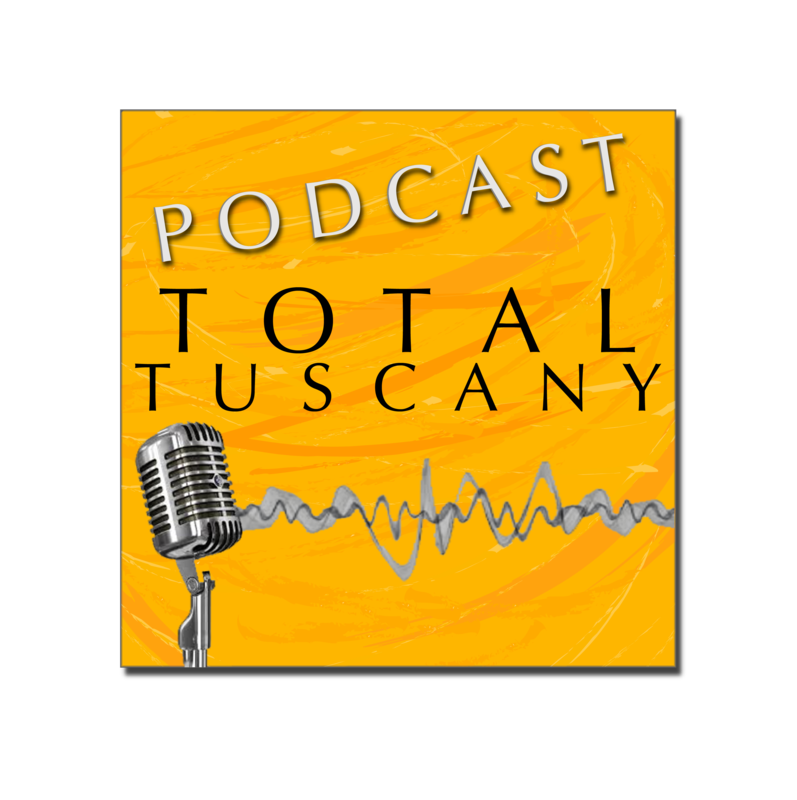 Join us October 7-14 for the Total Tuscany Experience. You've listened to our podcasts, you have watched our videos, and you have read our blog posts. We are sure you have thought that it sounded like a dream, well we are here to tell you that dreams do come true! Our Total Tuscany Experience has room for up to 8-people and comes with all the luxuries you would expect when you travel to Italy. -Food! Lots and lots of food! 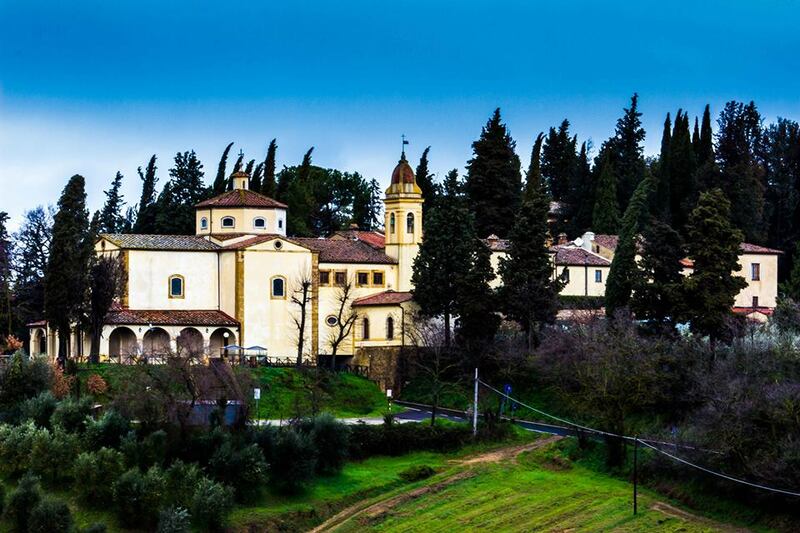 This once in a lifetime Total Tuscany Experience is reasonably priced at $3,495 per person based on double occupancy. The gathering is small and intimate as there is room for a total of 8 people which makes it ideal for a group of friends who have been looking to get away and experience the world! October is a great time to visit Tuscany. The days are warm; the nights are cool. The grape harvest is wrapping up, and the olive harvest is just beginning. Do you like truffles and mushrooms? October is the perfect time flavors that make Tuscan cuisine amazing.